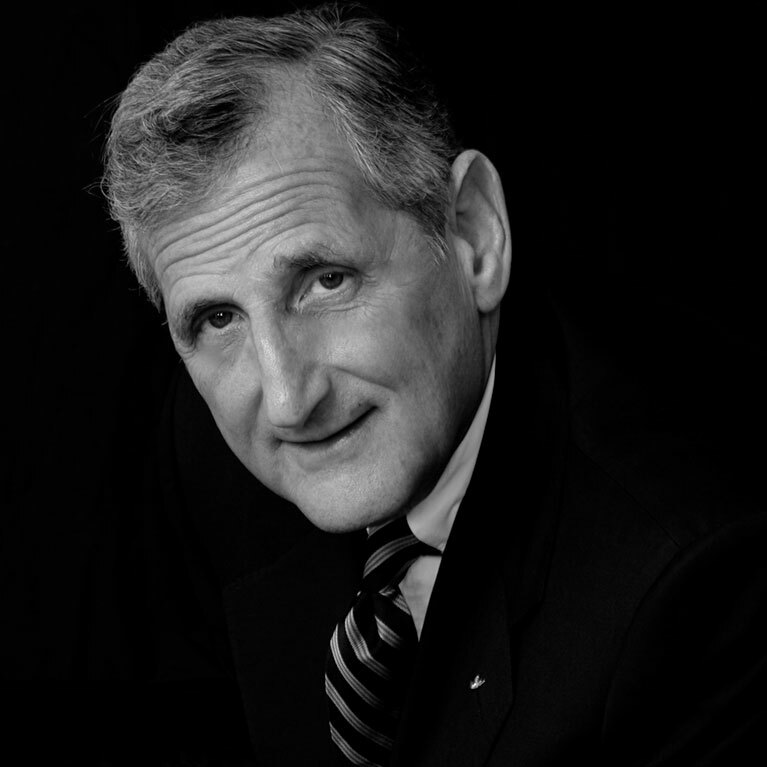 Ira D. Sharlip, M.D., is Clinical Professor of Urology at the University of California at San Francisco. He is a graduate of the University of Pennsylvania, where he earned B.A. and M.D. degrees. He did his postgraduate medical training at the Hospital of the University of Pennsylvania, the University of California at San Francisco, and at the Middlesex Hospital in London, England. He is board-certified in Internal Medicine and in Urology. He practices clinical urology and urological surgery in San Francisco. Dr. Sharlip is in an internationally recognized authority on urological problems of the male sexual and reproductive systems. Author of over 50 peer-reviewed journal articles and/or book chapters, he lectures extensively on these and other urological subjects. He is an Associate Editor of the Journal of Sexual Medicine. He serves as a reviewer for the Journal of Urology, Fertility and Sterility, Urology, European Urology and other medical journals. He belongs to more than 15 professional societies and serves as an officer and/or committee member in several of them. 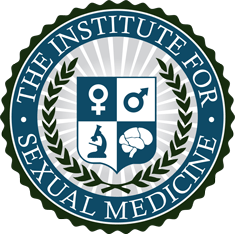 He is the Immediate Past President of the International Society for Sexual Medicine and founder and Past-President of the Sexual Medicine Society of North America. He has served the American Urological Association as a member or chairman of several committees including the Practice Guidelines Committee and the Public Media Committee. Currently, he chairs the AUA’s Vasectomy Guideline Committee and the AUA’s Male Circumcision Task Force. The latter is developing plans to create a pool of qualified volunteer surgeons who will be available to perform and teach male circumcision in Africa. The Task force is working with the World Health Organization and other international health authorities to enhance HIV prevention services in areas where there is a high prevalence of HIV infection. Recently, Dr. Sharlip served as Vice-Chairman of the Third International Consultation on Sexual Medicine which will took place in Paris in June 2009. He is chairman of the Scientific Committee of the next biennial scientific meeting of the International Society for Sexual Medicine which will take place in Seoul, South Korea in September 2010. In the field of male infertility, Dr. Sharlip served as Co-Chairman of the Male Infertility Best Practice Policy Committee of the American Urological Association. He is a leading authority on vasectomy reversal and other types of microsurgical reconstruction of the male reproductive system. He works part time at the Center for Reproductive Health at the University of California at San Francisco. Dr. Sharlip served as Senior Flight Surgeon in the United States Army during the Vietnam conflict. He is a decorated veteran of dozens of combat missions there. He has consulted in hospitals throughout the world and he has worked as a volunteer physician and surgeon in Kenya, Thailand, and Vietnam. In February 2004, he served as the urologist on a team of 30 doctors from the United States which traveled to Baghdad to assess healthcare needs in Iraq.